Abstract wallpapers portray what the human the eyes perceive- observations, sentiments, pictures, shades and shapes, a mix of all that. We customize and create your intangible themes. Why not cover your whole room with abstract forms! 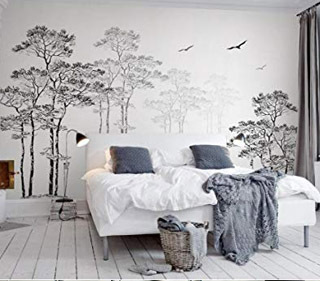 While generally wallpapering a room is not the most pleasant thing to do, a piece of art with our range of abstract wallpaper themes for home and office walls. 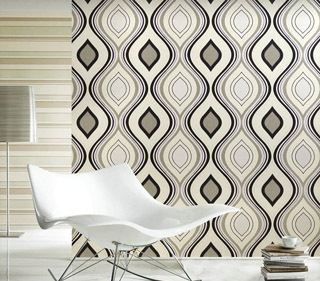 Stimulate your artistic brain with Royal Window Abstract Wallpapers.